UCHealth Primary Care – Cripple Creek is now open to patients. Photo Courtesy, City of Cripple Creek. 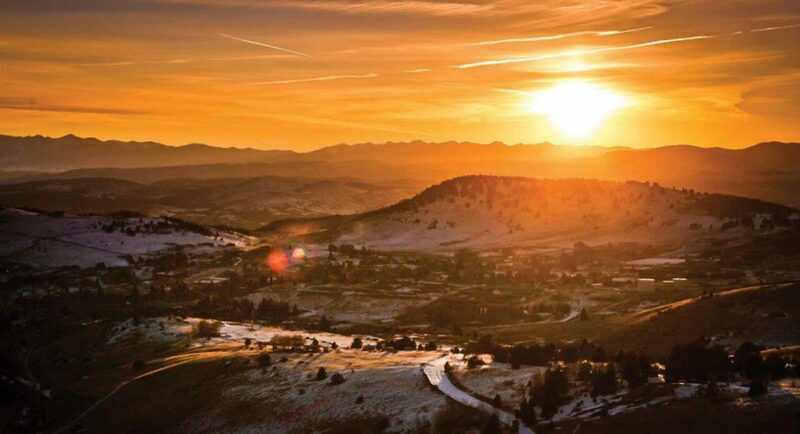 An existing primary care practice in Cripple Creek will be joining UCHealth on April 1, adding another physician to the health system’s growing primary care network. The acquisition of UCHealth Primary Care – Cripple Creek, formerly known as Premier Rural Medical underscores UCHealth’s commitment to bolstering its primary care offerings. The practice, which was founded more than 10 years ago, is located in the Medical Plaza at 1101 Teller County Road, Cripple Creek, CO, 80813, across from Ace Hardware. It will be the UCHealth’s first primary care practice in Cripple Creek. UCHealth services available at Pikes Peak Regional Hospital include primary care, physical therapy and rehabilitation; surgery; radiology; breast care and imaging; gastroenterology; and orthopedics. There are plans to add hand surgery, prenatal and gynecology services, and cancer care services in the coming months. Joel Yuhas, regional CEO for UCHealth Southern Colorado, said improving access to health services has been a primary goal for UCHealth’s expansion into Teller County. “We are thrilled to be a visible and key part of Teller County, and excited about stabilizing and improving access to primary care in Cripple Creek and neighboring communities,” Yuhas said. For information or to schedule an appointment, call 719.689.7763.